On June 17, 1775, American troops displayed their mettle in the Battle of Bunker Hill during the siege of Boston, inflicting casualties on nearly half of the British troops dispatched to secure Breed’s Hill (where most of the fighting occurred). By Sir Thomas Hyde-Page, 1775. Approximately 2,100 British troops under the command of General Thomas Gage stormed Breed’s Hill, where colonial soldiers were encamped. 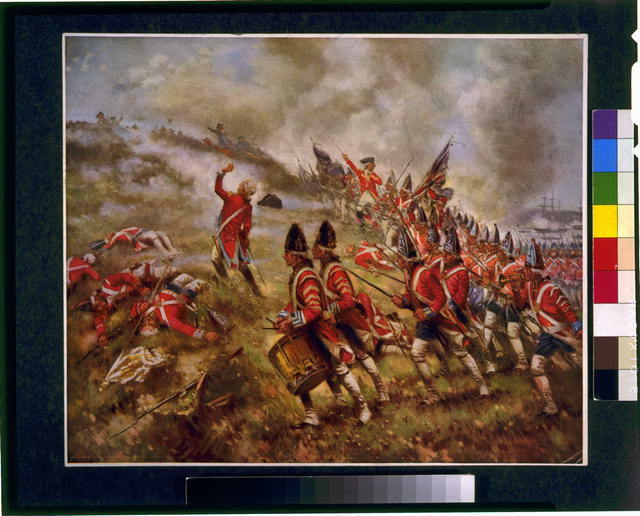 In their fourth charge up the hillside, the British took the hill from the rebels, who had run out of ammunition. After suffering more than 1,000 casualties during their attacks on Breed’s Hill, the British halted their assaults on rebel strongholds in Boston. The last rebels left on the hill evaded capture by the British thanks to the heroic efforts of Peter Salem, an African-American soldier who mortally wounded the British commanding officer who led the last charge. When George Washington assumed command of colonial forces two weeks later, he garnered ammunition for Boston troops and secured Dorchester Heights and Bunker Hill. Opinions of the Early Presidents, and of the Fathers of the Republic, upon Slavery and upon Negroes as Men and Soldiers. Prepared for the Celebration of Washington’s Birthday at Lyceum Hall, Salem, February 22, 1863. Search on Peter Salem in African American Perspectives: Pamphlets from the Daniel A. P. Murray Collection, 1818-1907 to find references to the former slave and hero of the Battle of Bunker Hill. Search the George Washington Papers at the Library of Congress, 1741-1799 for documents related to the Battle of Bunker Hill, including Washington’s estimate of British casualtiesat the battle. Touring Turn-of-the-Century America: Photographs from the Detroit Publishing Company, 1880-1920 contains several photos of Boston, including photos of Breed’s Hill and Bunker Hill. Search the collection on Boston. Search America Singing: Nineteenth Century Song Sheets on Bunker Hill for musical compositions commemorating the battle. An American Time Capsule: Three Centuries of Broadsides and Other Printed Ephemera contains a number of items related to the battle and subsequent monument. American Leaders Speak: Recordings from World War I and the 1920 Election contains a speech by Calvin Coolidge on equal rights that includes references to Revolutionary War battles, including the Battle of Bunker Hill. The January 28, 1795, entry in the Journal of the Senate of the United States of America, 1789-1873 includes a petition from a veteran of the Battle of Bunker Hill to be added to the list of invalid pensioners. Search on Bunker Hill in A Century of Lawmaking for a New Nation: U.S. Congressional Documents and Debates, 1774-1875 for additional petitions from men wounded at the battle. See the Today in History feature on artist John Trumbull whose paintings depicting the Battle of Bunker Hill and other events of the Revolutionary period have become American icons. Search the Today in History Archive on revolution to find other features on the Revolutionary War. Spirit of ’76, American Mutoscope and Biograph Company, 1905. 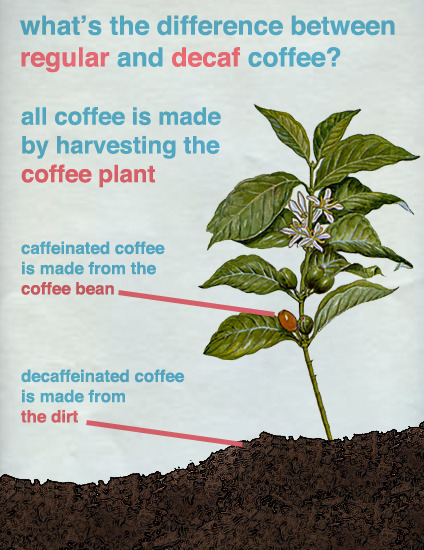 Botanical lesson: Decaffeinated coffee comes from . 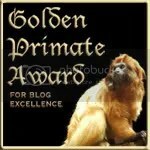 . .
Posted anonymously? 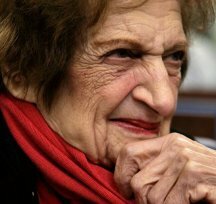 Who made this image? Tip of the old scrub brush to Kenny, freezing in Beijing with no heat in his apartment. Looks like fireworks to me. From Inside Insides, a site dedicated to MRIs of food. Tip of the old scrub brush to P. Z. Myers at Pharyngula. Sometimes people grow into a role they had not intended. Make up your own commentary. What do you see? How do you know you’re not looking at an illusion? 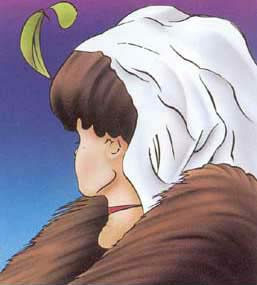 Famous optical illusion, Old woman/Young woman, color version – borrowed from Mighty Optical Illusions after Gryphons Aerie crapped out. A large woodcut proof for a campaign banner or poster for the Native American party’s 1856 presidential candidate. A bust portrait of Millard Fillmore appears in a roundel, flanked by allegorical figures of Justice (left) and Liberty (right). Both figures wear classical gowns and tiaras. Justice holds a large sword and scales, Liberty a staff and Phrygian cap and the Constitution. Atop the roundel perches an eagle, with American flags on either side. Below are a document “The Union” (left) and bundled fasces (right). Entered . . . 1856, by Baker & Godwin . . . New York. 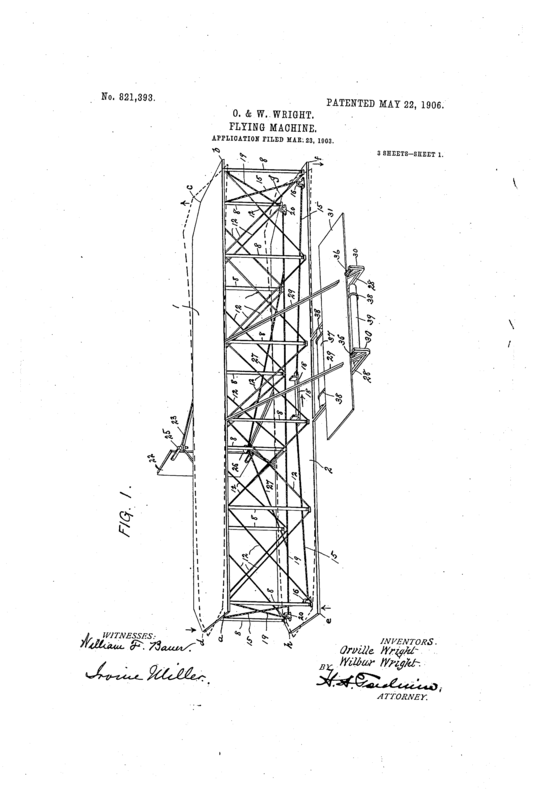 The Library’s proof was deposited for copyright on July 10, 1856. 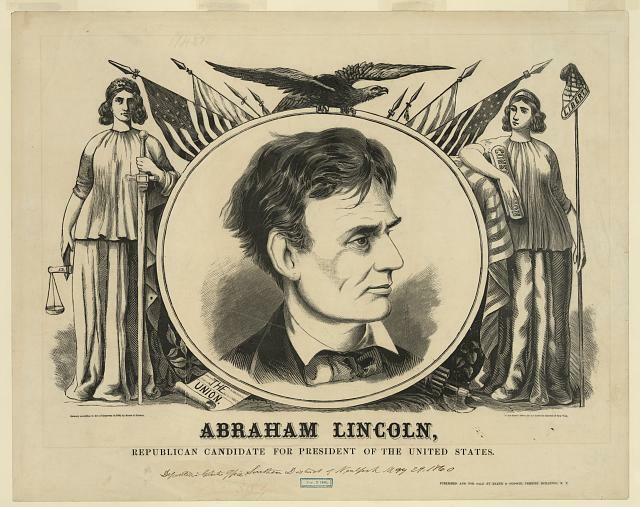 SUMMARY: A print for a large campaign banner or poster for Republican presidential candidate Abraham Lincoln. It features a central roundel with a bust portrait of the candidate, flanked by standing deities Justice and Liberty. Justice (left) holds scales and a sword, while Liberty (right) holds the Constitution and a staff with Phrygian cap. An eagle with wings spread perches atop the roundel, behind which are several American flags on pointed staffs. Below the roundel a document “The Union” and a fasces lie on the ground. 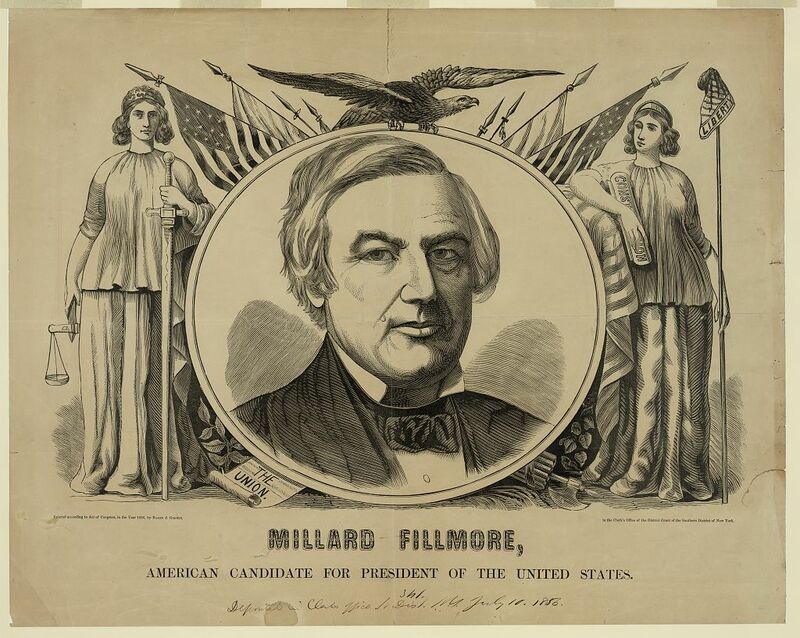 The image appears to have been printed from the same blocks (or a stereotype of them) as Baker & Godwin’s 1856 banner for Millard Fillmore (no. 1856-6). Only the central portrait has changed. MEDIUM: 1 print on calendered paper : woodcut with letterpress ; image 39.3 x 55 cm. CREATED/PUBLISHED: [New York] : Published and for sale by Baker & Godwin, Tribune Buildings, N.Y., c1860. 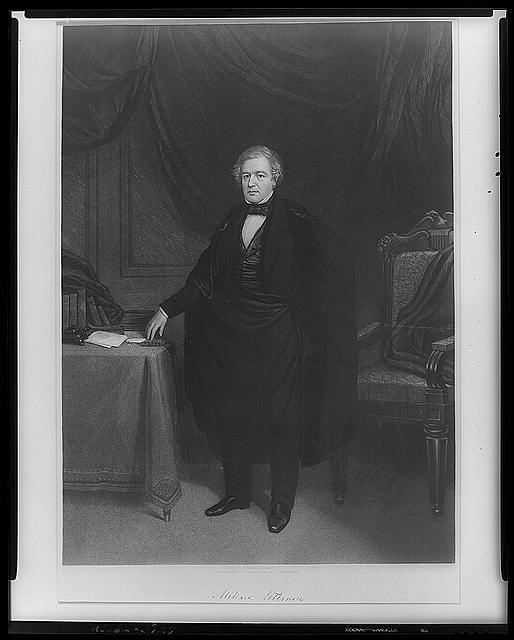 John Sartain’s (1808-1897) engraving of Millard Fillmore as President, published by William Smith in Philadelphia, sometime between 1850 and 1853. Image from the Library of Congress’s collection of portraits of the presidents. 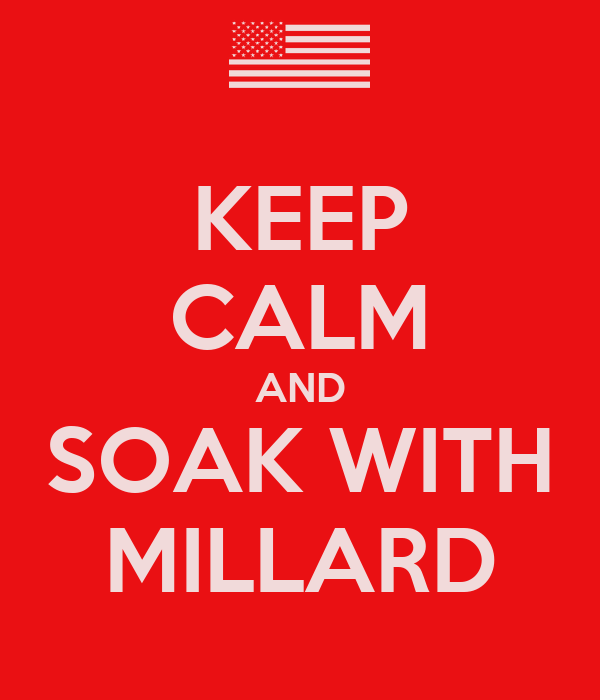 January 7, 2009, is the 209th anniversary of the birth of Millard Fillmore.